We offers Falcon Bonsai Tools Kits Set for Bonsai trees and plants maintenance and care use. 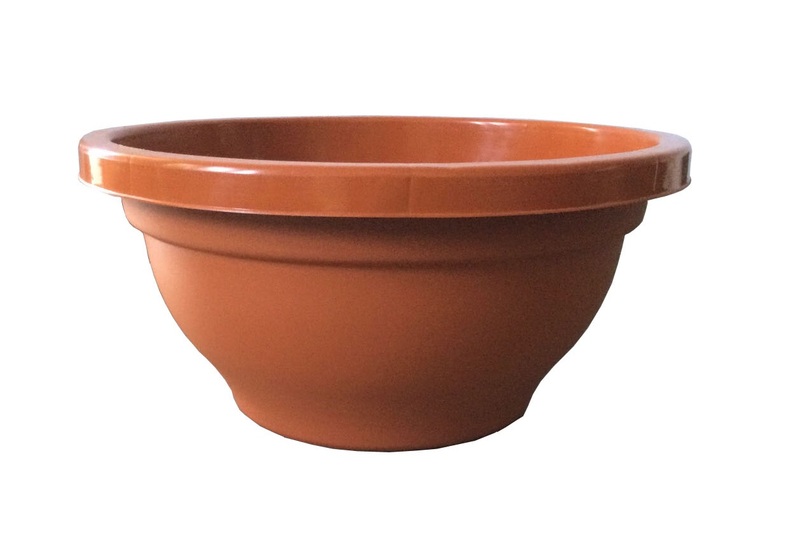 mini garden tools for bonsai plants. 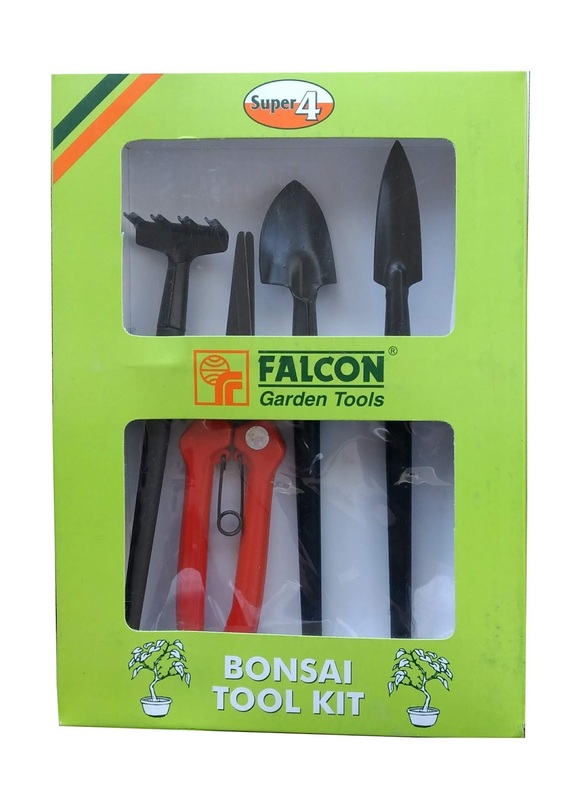 Falcon bonsai garden tool set contains small, big trowel & Rake specially designed for indoor small bonsai trees plants use. Falcon bonsai Tool kit 4 pcs set contain Small trowel, big trowel, Rake & Bonsai cutter.